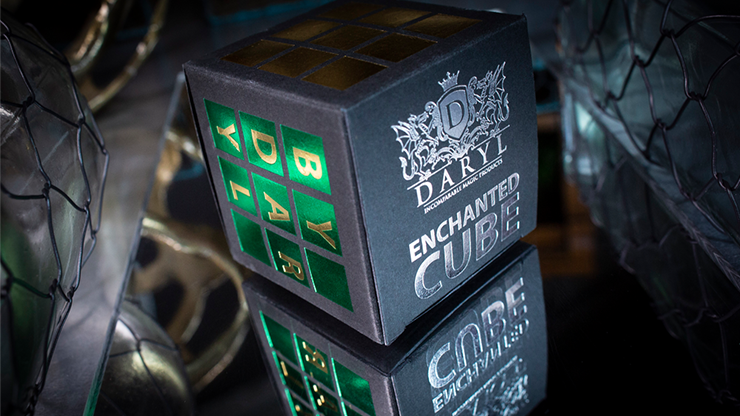 You will receive a handmade Enchanted Cube and DARYL'S original, fully detailed instructions (Online). Comes complete with a very special Rubik's Cube. mesika loops sind der hammer!